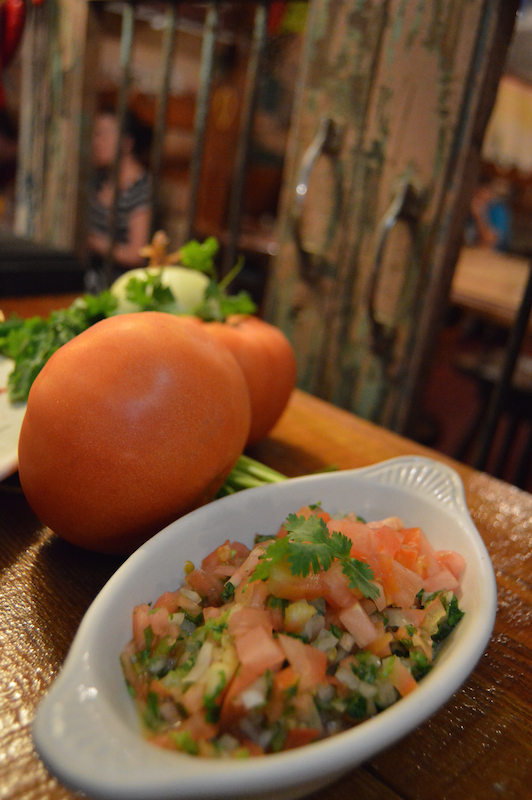 We at Las Margaritas welcome you to come in, feel at home, and enjoy authentic, fresh Mexican cuisine. Nestled in the heart of downtown Wake Forest is where you will find our family owned and operated restaurant. Our basement location on White Street adds to the uniqueness of our establishment, while vibrant colors and murals inside will take you to a place and time when life was slower, and food was to be savored and celebrated. Whether you enjoy one of our popular dishes like the chicken soup or you try one of our specialities you will find nothing but the leanest cuts of meat and the freshest ingredients. We have never nor will we ever compromise on quality. We believe that this conviction, along with a friendly staff, and our genuine love for what we do, has been a major contributor to our continued success since our doors opened in 1994. 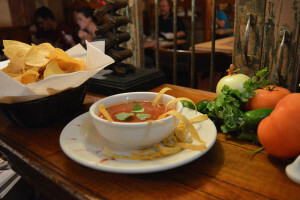 So the next time you are in the mood for homemade chips and salsa or a refreshing margarita, come to a Wake Forest landmark that is sure to satisfy your cravings. We look forward to your visit! Great staff and wonderful food!